Leading private wealth advisors have revealed that high-net-worth individuals (HNWI) are leaving the UK in search of a more accommodating tax system, political stability and a higher quality of life. 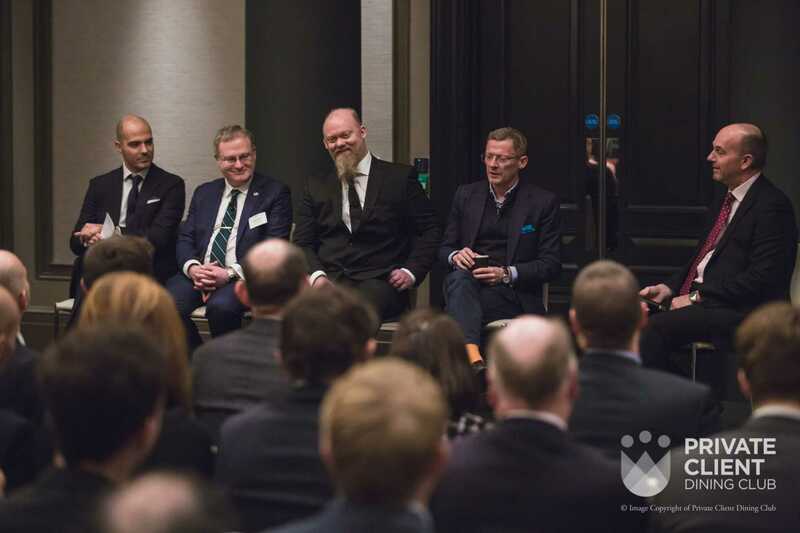 Approximately 130 private wealth professionals attended a Private Client Dining Club panel event in London, sponsored by Locate Guernsey, at which relocation experts provided insights into what is behind the UK’s outflow of HNWIs. Reforms to UK law regarding the status of non-domiciles and continued uncertainty over their residency status are making the UK less attractive location for a physical base. The panel speakers also highlighted that HNWIs prioritised political stability and institutional security. Guernsey particularly stands out as a low-tax jurisdiction well-embedded within the international system. Quality of life factors including education, healthcare and safety were emphasised as vital considerations in choosing the right jurisdiction. Experts agreed that family concerns were decisive in determining the location of the move. 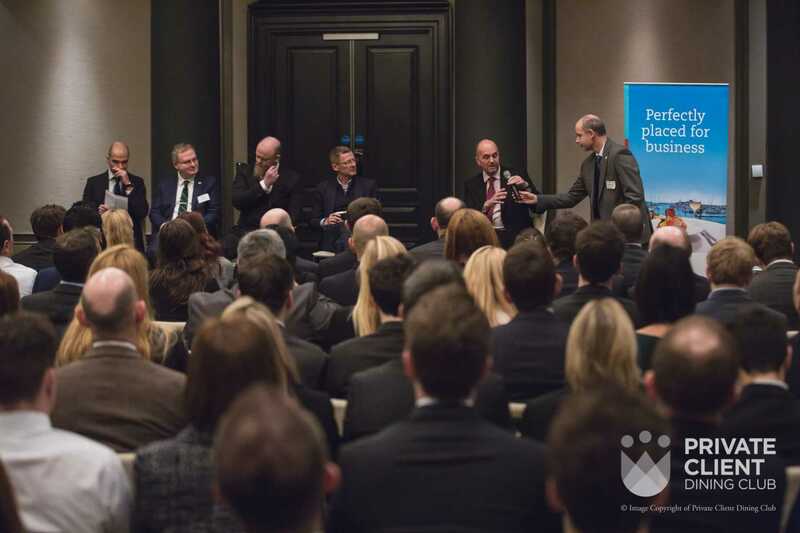 These points were eloquently reiterated by panel member David Ummels who himself has chosen to relocate to Guernsey for many of the reasons listed. Since relocating David has established an arts charity, Art for Guernsey, in order to benefit his new home. 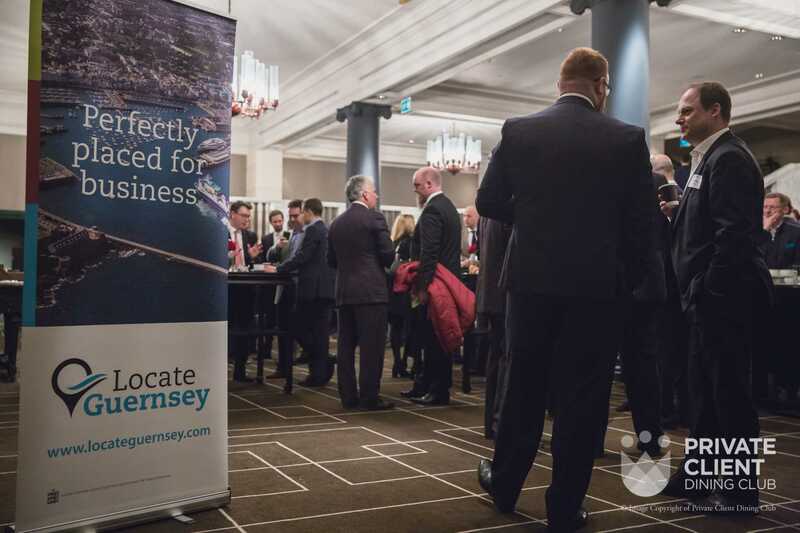 For more information on Guernsey, how it works for HNWIs please contact Andrew Carey on +44(0) 7911 719082 or andrew@locateguernsey.com. Locate Guernsey provides a free handholding service for clients interested in relocation to the island of Guernsey.